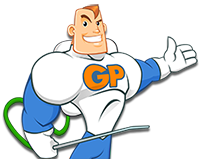 Additional Services - Gro-Pro Horticulture Services, Inc.
Every year, mosquito-generated sicknesses and diseases harm millions of people, forcing many of us to stay inside. Gro-Pro’s highly effective spraying process breaks the mosquito’s life cycle and helps identify their habitat to eliminate future generations of them taking over your yard and gardens. Gro-Pro’s 10-treatment program will help you take back outdoor pleasures. We even offer special event spraying so you can optimize enjoyment of your exterior living spaces. Grubs show up in healthy, well-kept lawns for just one reason…to feed themselves on the root systems of your grass. They are also a food source to larger animals, such as armadillos, moles, and skunks that can destroy your lawn as they dig up grubs. Let Gro-Pro prevent these un-welcomed guests from causing severe damage and turf loss throughout your property. Gro-Pro’s innovative treatment approach stops grubs before they start. Our treatment eliminates most fire ants; however, there is a chance stray insects will relocate to avoid extermination. We highly recommend a bi-annual or annual application to keep ants away from your home or business property. Compaction occurs primarily on the surface of the soil and can range from a quarter to a half inch deep. When left untreated, compacted areas can deprive your lawn of water, air, and other critical factors. Gro-Pro’s core aeration services are strategically designed to reduce soil compaction. Our aeration machines pull plugs from the soil, creating large pores that allow vital moisture and nutrients to reach the root systems of your plants and grass. 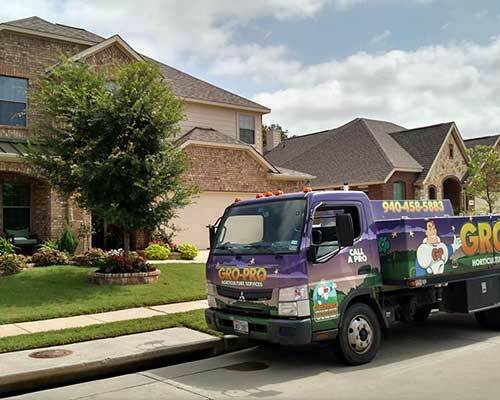 Gro-Pro’s trained team of technicians will evaluate our clients’ lawns at every visit to determine your needs. 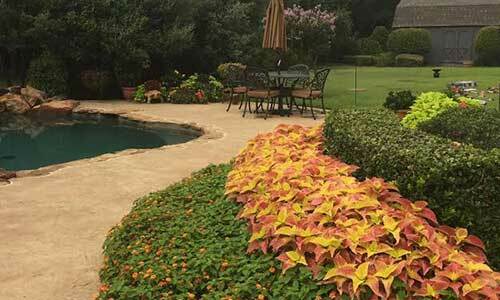 We use this information to develop a customized lawn care treatment plan that drives results. Want to hear more? Contact us today to schedule your no-risk property assessment.